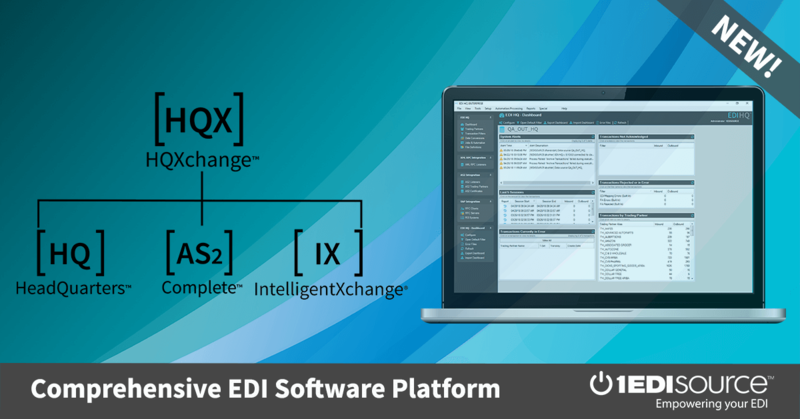 As with almost any EDI transaction, a recipient of a 214 message may elect to send a 997 Functional Acknowledgement in response. Though this is often unnecessary, some trading partners may require it. This X12 Transaction Set contains the format and establishes the data contents of the Transportation Carrier Shipment Status Message Transaction Set (214) for use within the context of an Electronic Data Interchange (EDI) environment. This transaction set can be used by a transportation carrier to provide shippers, consignees, and their agents with the status of shipments in terms of dates, times, locations, route, identifying numbers, and conveyance.